I never normally leave reviews but this products has blown me away. 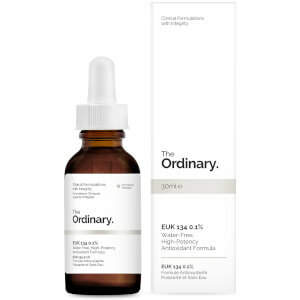 This product has left my skin smooth and redness from acne scars has noticeable reduced. My skin looks so much better and it has reduced my breakouts. Highly recommend! I have used the product for only 2 weeks, but so far I can say that I see improvement in my skin as per tone, less breakouts and better overall look. I can’t say there is any improvement concerning my pigmentation spots, but this is a difficult task that will take months at least. I am using this for three weeks now I think. Twice to three times a week. Still see no change in my skin. But it is smooth and nice. Bought this for my son who is allergic to dairy, after having some in his porridge for a week,he had an outbreak of bad acne. Bought this after reading reviews and he used this along with another product Pixi Glow and everything cleared up. He has no scarring and he’s delighted. I’ve bought another two of these as I’ve found they help disguise some broken blood vessels on my cheeks. Super product and ridiculously affordable. 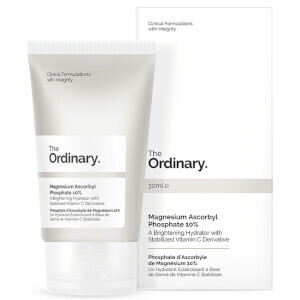 this is one of the few products i like from the ordinary brand and it actually works controlling my occasional break outs and keep black/white heads at bay. i use it 2-3 times a week as a preventive plan and happy with it. already repurchased! I had an adverse reaction to this unfortunately. It made my skin red, bumpy and ichy. 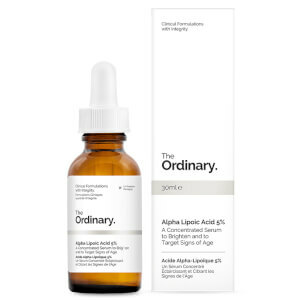 Strange as my skin can tolerate Salicylic, Gylcolic Acids and Benzoyl Peroxide. I have heard great thing about this it just didn't work for my skin. I'm using it in the morning, as at night I'm using the Lactic Acid 5%. I really enjoy the texture. If you like smoothing primers like Smashbox Photo Finish Primer, you'll enjoy this one. For a person with oily skin this works really well for me in controlling the oils during the day and it also works on brightening my skin. I use it in the AM before I apply my SPF50.